Higher Education needs to evolve to produce game-changers and leaders for a rapidly-changing world. What’s changing? Relentless globalization of the workforce and the global economy is leading to more competition and collaboration. Problems are getting increasingly complex, so are the solutions, and hence complex problem-solving is one of the most sought after skills. The for-profit sector, non-profit sector, government agencies, and other kinds of organizations are coming together to address common challenges because they realize they have shared destinies. The nature of jobs and careers is changing. The average graduate will have 12 jobs over their career. An increasing number of graduates are participating in the gig economy and this trend is expected to continue. We need a cadre of scientists, artists, engineers, historians, sociologists, educators, accountants, who are ready to pursue new intellectual pathways and collaboratively address the challenges of our times, and to understand and solve problems that we don’t even know exist. ...our educational system is built on the assumption that teaching is necessary for learning to occur. Education is seen as a process of transferring information from the teacher to the student. This model just can’t keep up with the rapid rate of change in the twenty-first century. It’s time to shift our thinking from the old model of teaching to a new model of learning. Douglas Thomas & John Seely Brown, "A New Culture of Learning"
Changing Demographics - Advances in healthcare technology has continually aided in the steady increase of life expectancy leading to drastically changing demographics. Climate Change - The increasing incidence of billion-dollar weather disasters and a growing concern for the accessibility of water are just two of the growing concerns that could have a direct impact on the global economy. Big & Fast Data - As data becomes more accessible, the business applications - from marketing to supply chain, from finance to manufacturing - will profoundly change the way business is done. Urban Regeneration - Increased urbanization poses both challenges and opportunities - it can be much more efficient from a sustainability perspective, but dense populations can pose a challenge to infrastructure, particularly in older cities. Peer-to-peer Platforms - Companies like Uber have created the ability for consumers to procure the goods and services they need and want from other consumers rather than from established companies. Technological Advances - The Internet of Things will impact how businesses manage and control supply chains, how they add value through production, and how their products and services are delivered. Artificial Intelligence is also poised to disrupt many occupations or render them extinct. Blockchain - The possible applications of Blockchain may fundamentally alter how a large portion of business transactions occur by creating the potential for an ultra-secure, highly versatile way of verifying ownership, transactions and other information that requires independent verification. Energy Regeneration - Scaleable, efficient energy storage would reduce the vulnerability of society to the prospect of the power grid going down and allow for scaleable micro-generation of power in the face of ever increasing energy demand. 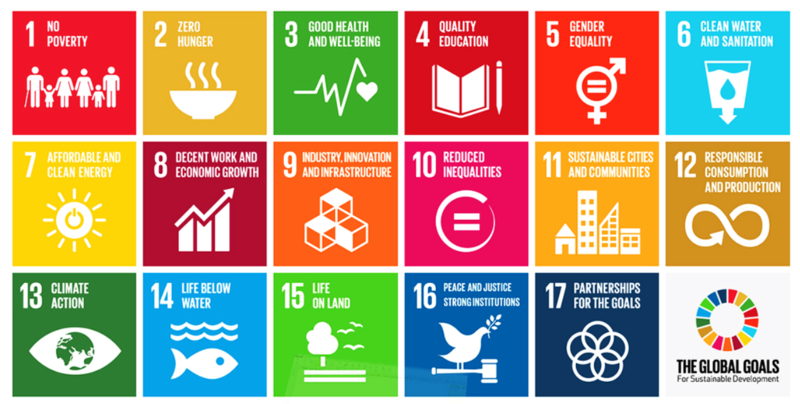 While there are a few different frameworks for global grand challenges and priorities, the 2030 Agenda for Sustainable Development is amongst the most comprehensive and compelling. How do we prepare the next cadre of creators, innovators, and problem-solvers to address these complex challenges? How do we create learning environments and ecosystems where students, faculty, and external partners come together to increase their capacities for independent inquiry, take intellectual risks and learn from failure, recognize problems and opportunities and effect constructive and sustainable change? The ethos of Creative Inquiry to Sustainable Impact inspires students and faculty to understand these challenges and their larger context and supports them in their journeys to find and deliver practical, sustainable, and scalable solutions to the most important challenges. 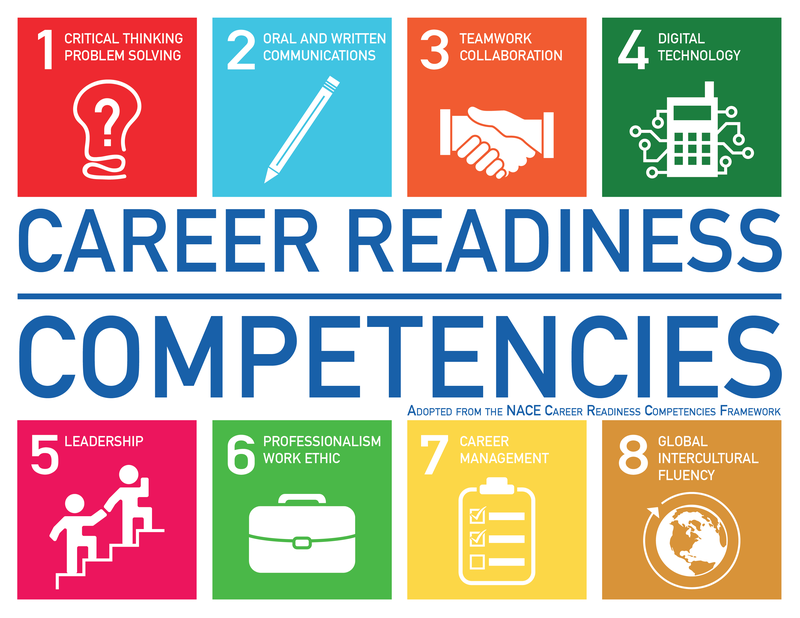 The National Association of Colleges and Employers (NACE) has identified the most important competencies for career readiness. At Lehigh, we believe that these are the most fundamental competencies that all our students must have. Active pedagogies integrated into courses alongside co-curricular experiential learning programs such as ABCD help students develop these competencies. Creative Inquiry, with its emphasis on interdisciplinary, open-ended, and iterative exploration elevates the student experience by challenging them to step out of their comfort zones and conduct inquiries that push the envelope of knowledge and praxis. At Lehigh, we want our students to redefine what it means to lead. We want them to develop the skillsets, mindsets, and portfolios that will prepare them to be the game-changers, leaders, and creators of tomorrow.